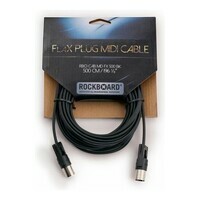 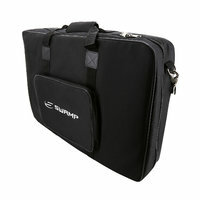 SWAMP have put together this great value pack for the gigging musician. Included is a durable aluminium pedal bridge with a luxuriously padded soft gig bag for easy transport. 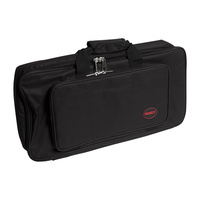 SWAMP have put together this great value pack for the gigging musician. 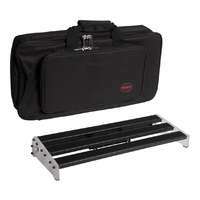 Included is a durable aluminium pedal bridge with a luxuriously padded soft gig bag for easy transport. 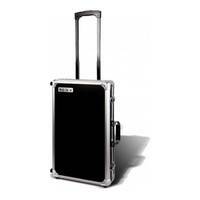 Gets pedal station to and from gigs safely and easily without having to set up and dismantle every time. 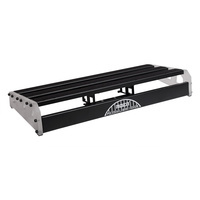 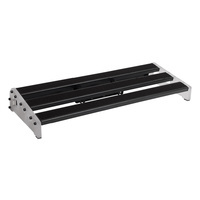 This MOEN Pedal Bridge Junior is designed to hold all your effects pedals on an angle, keeping them in place while making them easier to see and easier to activate. 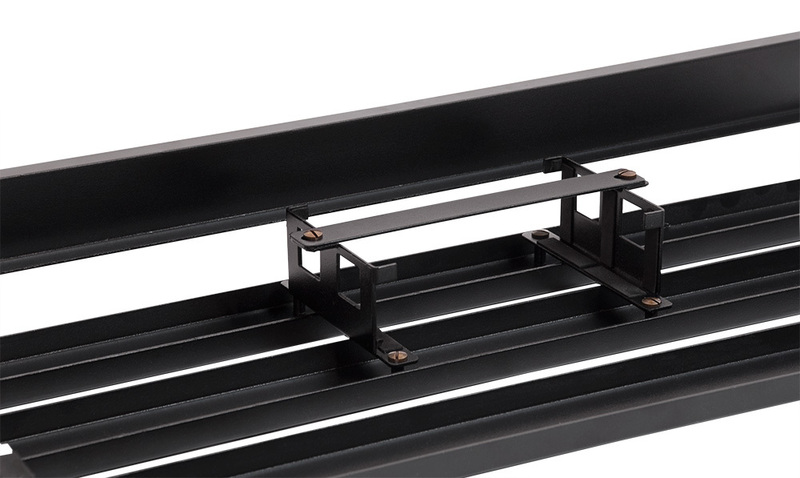 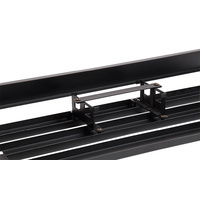 Large gaps between each rung provide space for cable management, while the underside has a frame to hold your pedal's power supply, being ready for any pedal set up. 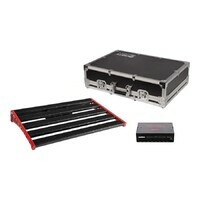 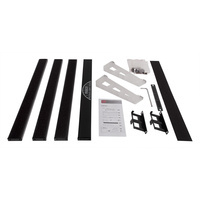 Comes with everything you need to set up a great looking and impressive pedal board. 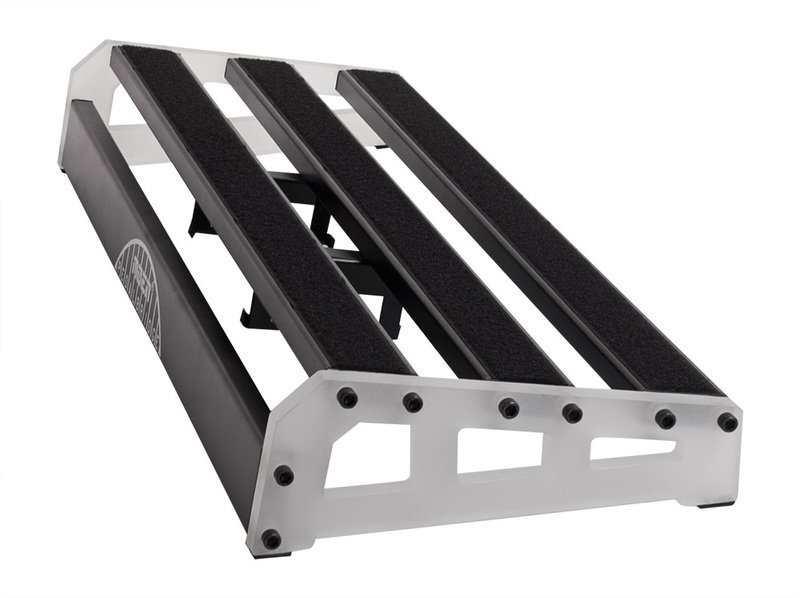 Once it's assembled, you can use the supplied Velcro tape cut into strips of your choosing to attach to the bottom of your pedals. 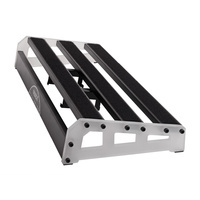 The rungs are completely lined with Velcro, allowing for maximum customisation of your pedal positioning. 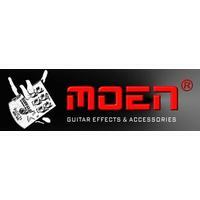 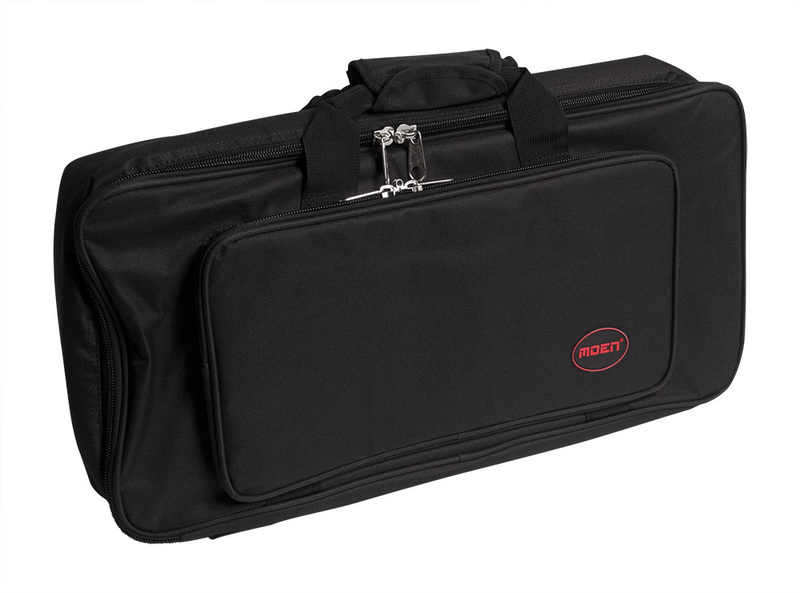 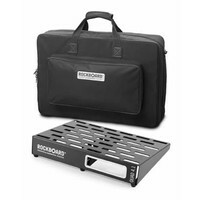 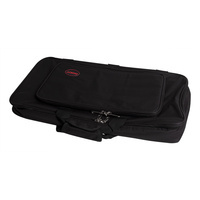 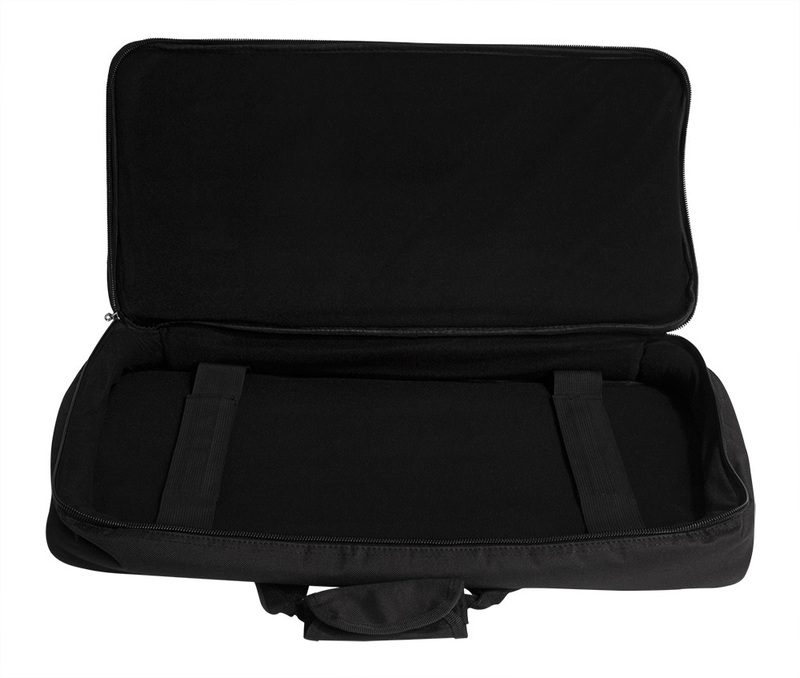 This MOEN Pedal Bridge bag is designed for the MOEN Pedal Bridge and keep your complete pedal set up safe and protected when traveling to and from gigs. 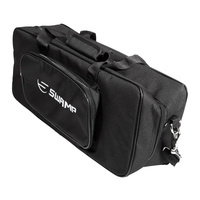 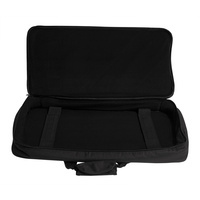 The bag is padded with thick foam to keep your pedals out of harms way. 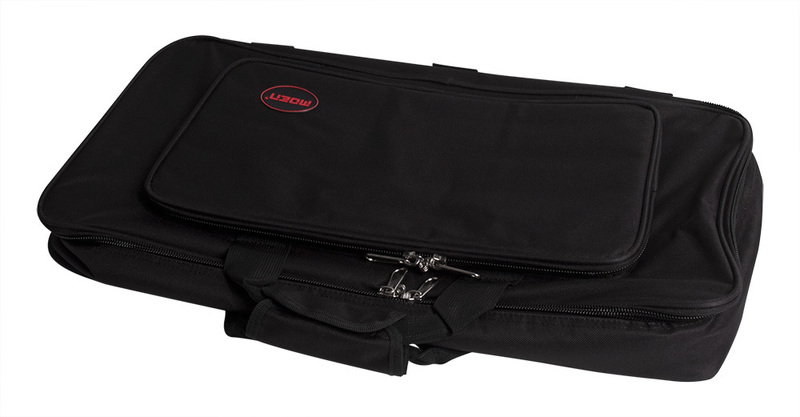 It features an accessories pocket on the front to store extra patch cables or pedals.